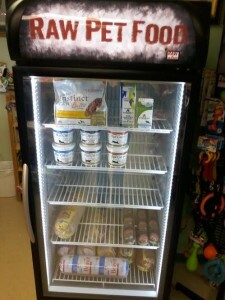 All About Dogs and Cats is proud to announce we now have raw and frozen dog and cat food available for your fur babies! We love offering only the best food brands to our Ham Lake, MN four legged companions. 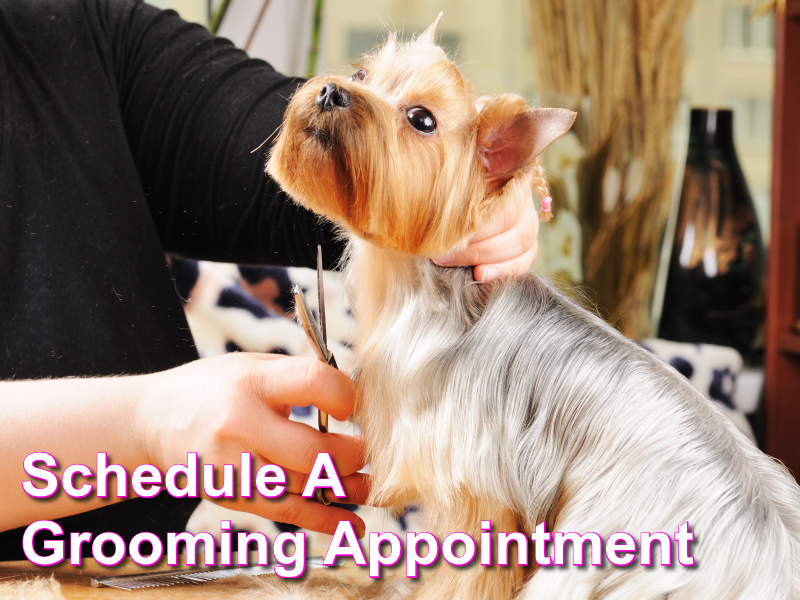 Stop by our local pet grooming and supply shop and see what we’ve got or request your own brand. This entry was posted in Raw and Frozen Pet Food Ham Lake MN and tagged Nature's Variety Cat Food, Nature's Variety Dog Food, Pet Shop Ham Lake MN, Rad Cat Frozen Food on September 3, 2014 by admin.